It’s unfortunate but at some point we have all seen it. 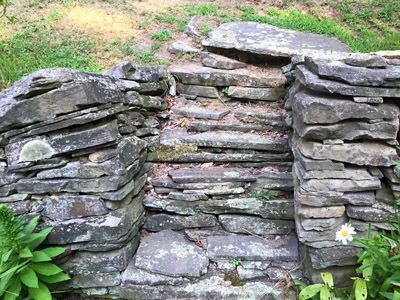 A leaning retaining wall in your neighbor’s backyard, a patio that once stood beautiful but is now sinking in one corner. What was thought to be a reputable and knowledgeable landscape contractor turned out to another bad job by another bad contractor. There were probably a few red flags in the back of your mind along the way but you had found the company in a phone book and thought it would all work out for the attractive price you were quoted. They most likely completed the project and it probably looked great at the time. They even offered a 3 year warranty on their work, what could possibly go wrong? Is your landscape or hardscape project already showing signs of age? Jump ahead 3-4 years and you don’t even want to go out into your backyard as it is a constant reminder of the shoddy job that was performed. Pavers are uneven, the gaps between the pavers grow more and more every year, and even worse, your entire patio is now leaning towards your home causing rainwater to slowly erode your foundation. Now that your 3 year warranty has passed what are you supposed to do? 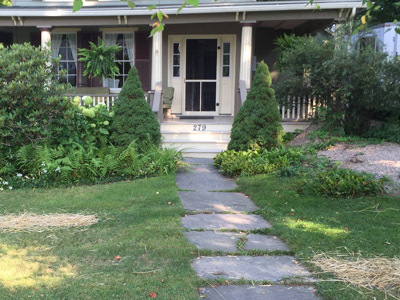 Rather than hope it simply doesn’t get any worse you call the original landscape contractor to give him an earful and hopefully get him to come and fix his mistakes. To your dismay, you get a “line disconnected” message. The contractor has been sued by multiple homeowners and has packed up his shop and moved out of the area. 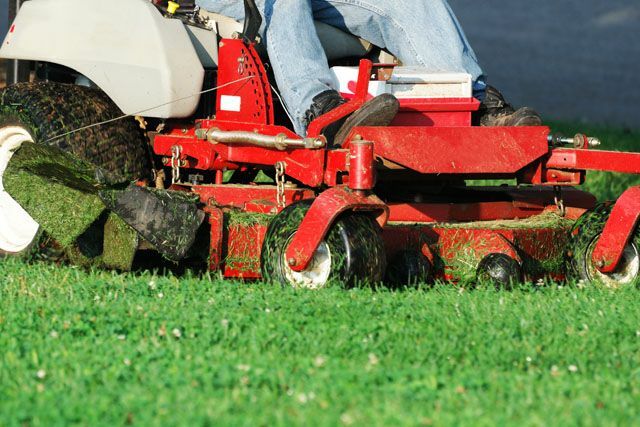 Unfortunately the team at A Great Choice Lawn Care & Landscaping has witnessed this scenario far too often across greater Binghamton and the Ithaca region. 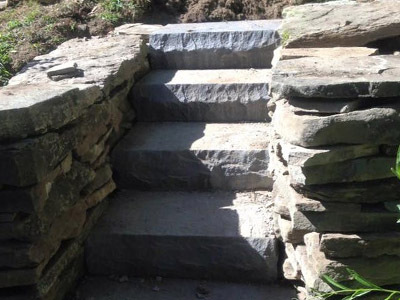 For over 20 years our landscape repair and restoration experts have been tearing out and properly installing patios, stairs, retaining walls and other hardscape features. 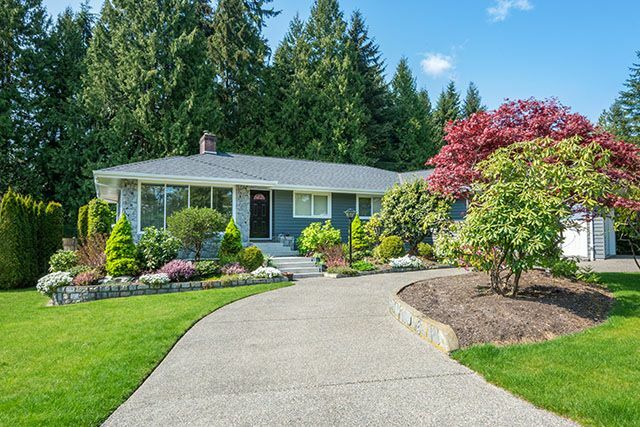 This epidemic has become so prevalent in our area that we’ve dedicated a team to helping homeowners repair the damage inexperienced contractors have caused through our expert landscape repair and restoration service. Let Us Repair the Mistakes of Inexperienced Contractors. Our team can move in quickly to properly level pavers, support retaining walls, rebuild features, and anything else to make a landscape or hardscape right again. 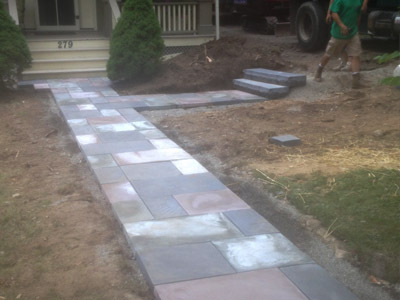 Included in our landscape restoration service is proper base preparation and compaction, the adding of edge restraints, joint sanding and many other services that may be needed to make you landscape or hardscape stand up to the test of time. Our landscape repair team is very passionate about the quality of service we offer to homeowners and it shows in our workmanship. If your landscape or hardscape is starting to come apart or even if you simply would like a second opinion on how your project will fair over the long term, please contact us for a FREE consultation and estimate. A beautiful, long lasting and maintenance free outdoor entertaining space should be a joy for you and your family to relax in during our beautiful spring, summer, and fall weather.